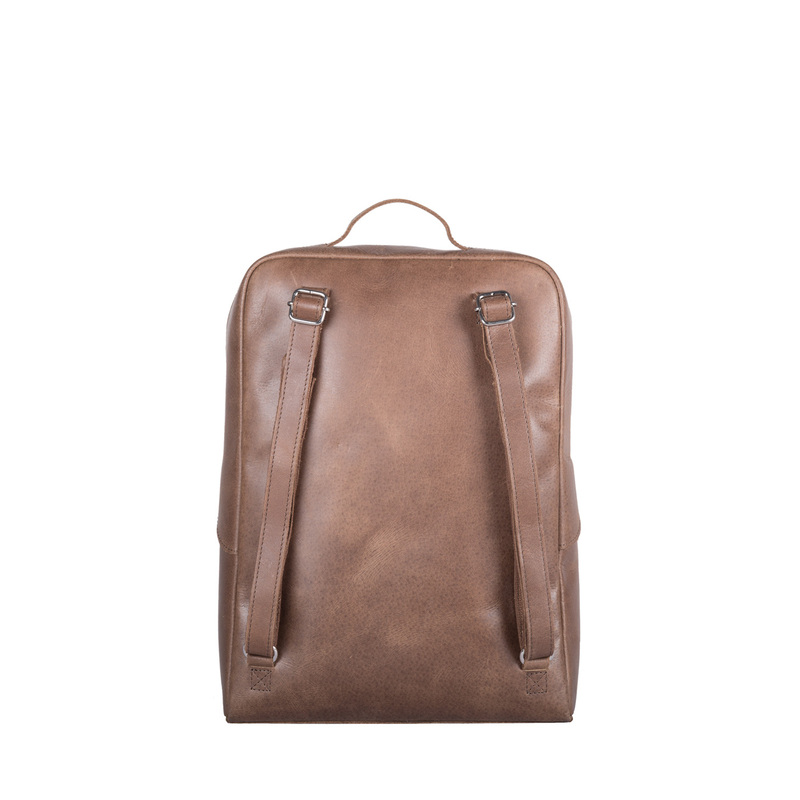 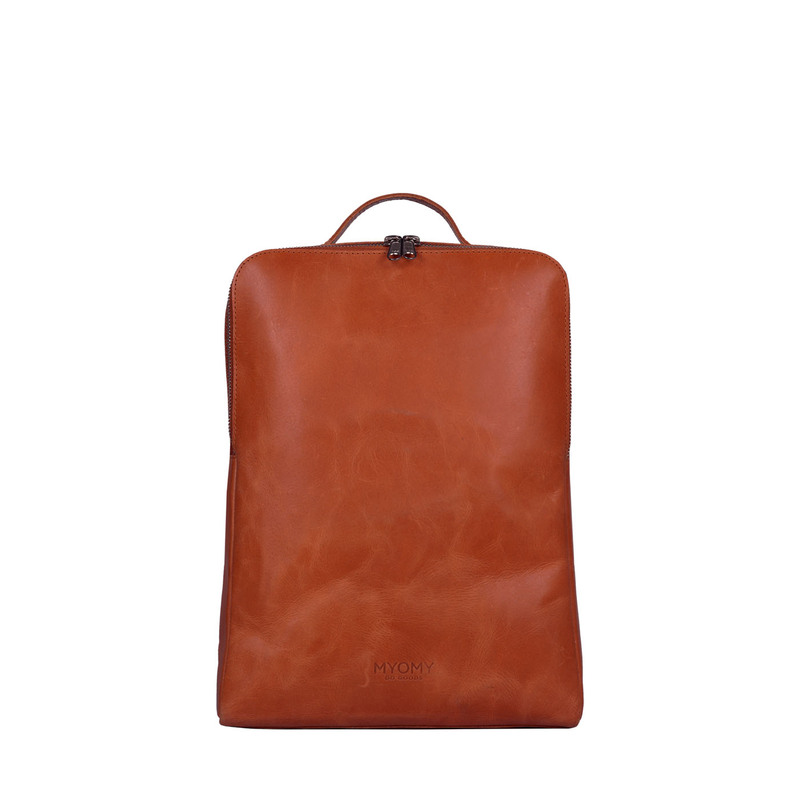 The MY GYM BAG Back bag – hunter waxy original is made of sustainable leather and is part of the MY GYM BAG collection. 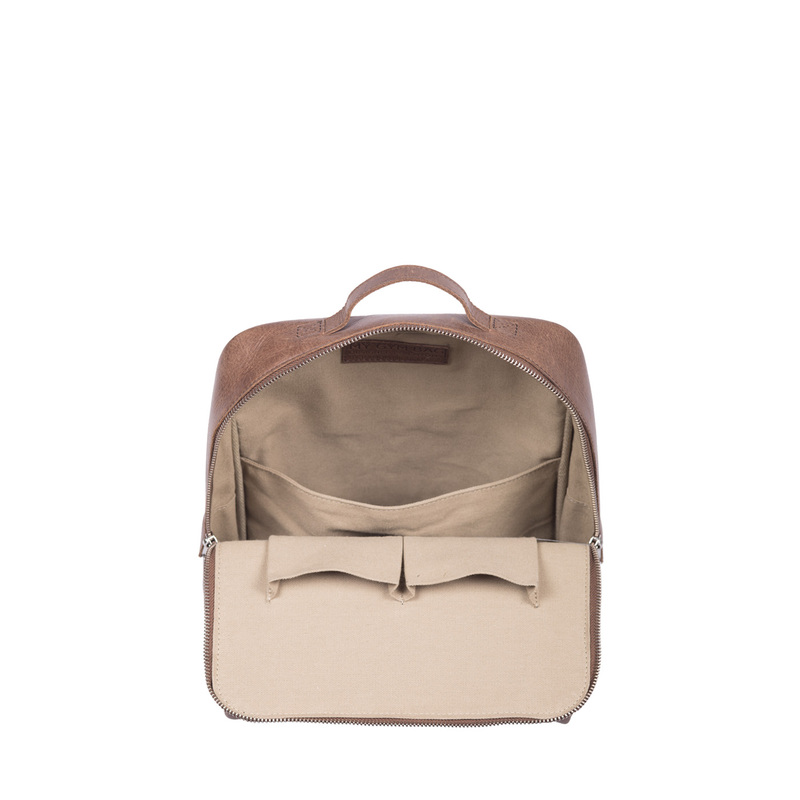 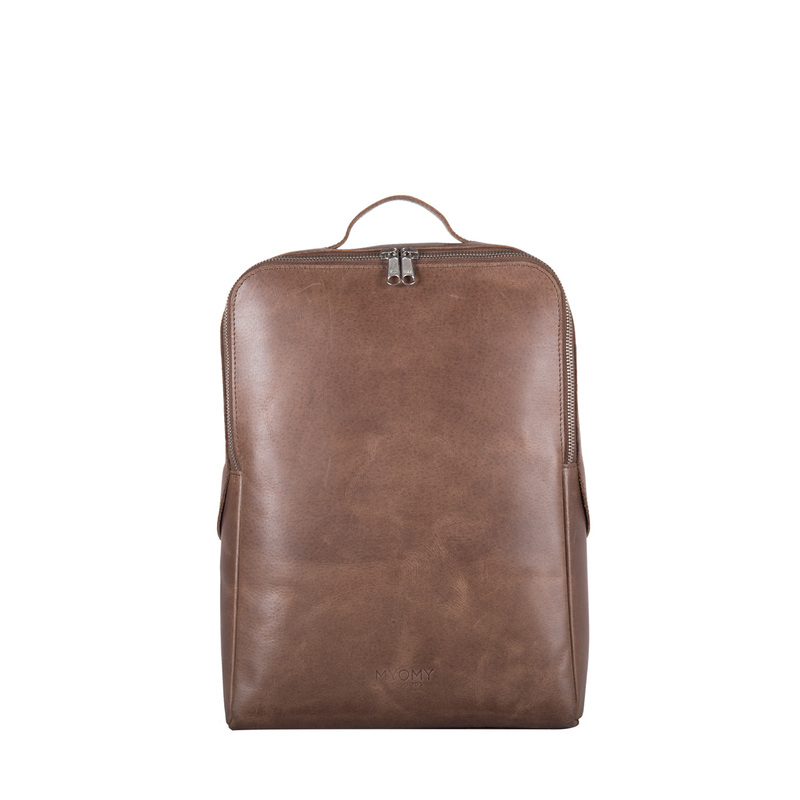 The backbag gives you the opportunity to take lots of things with you thanks to the spacious compartment. 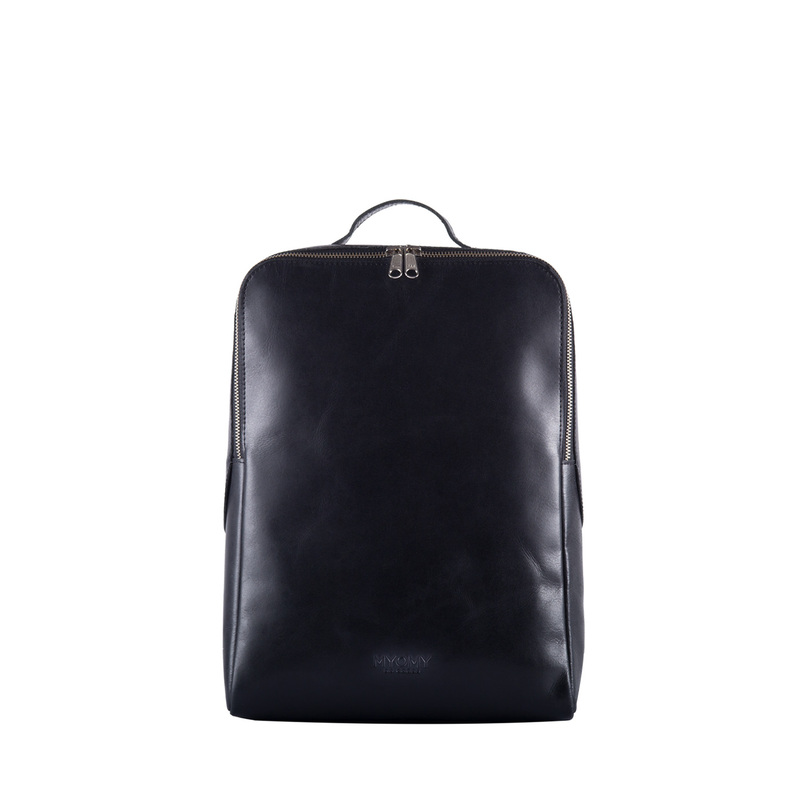 This model is a smaller version of the MY GYM BAG Back bag laptop.